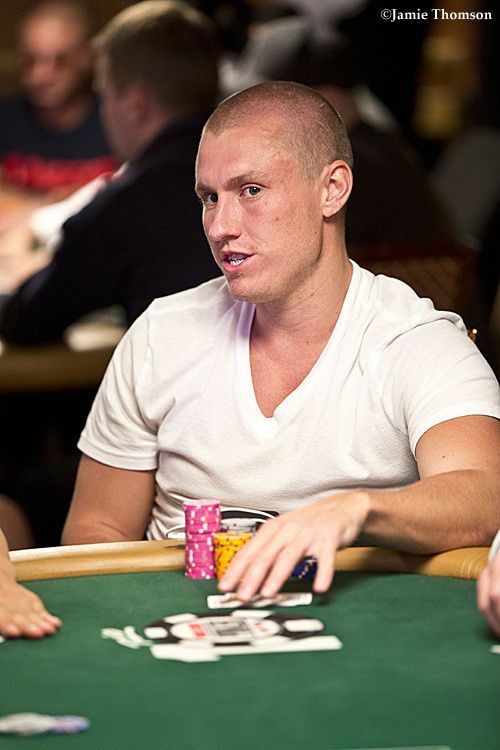 The Leon Tsoukernik vs. Matt Kirk saga rolled on with the latest court opinion favoring Kirk. The latest round in the ongoing saga of Leon Tsoukernik and Matt Kirk favored the latter, as a Las Vegas judge dismissed a countersuit from Tsoukernik that alleged Kirk and the ARIA staff took advantage of him in a heads-up poker match that saw Tsoukernik drop a reported $3 million to "Aussie Matt." Tsoukernik sought a reported $10 million in damages for harm to his character. 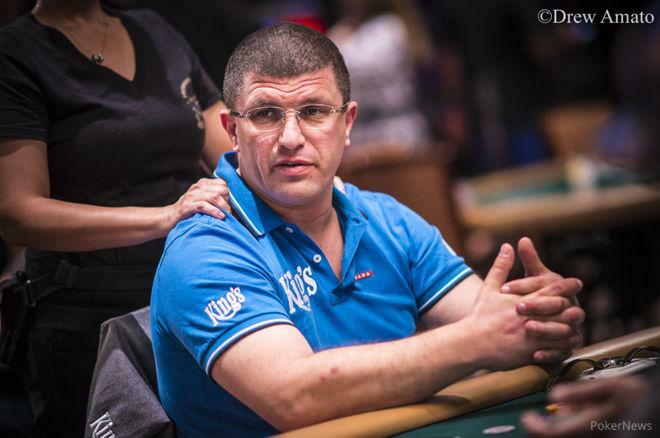 Kirk has alleged that King's Casino owner Tsoukernik paid only $1 million of the $3 million he lost in the game, which took place in late May. Kirk was said to have loaned Tsoukernik a number of stakes after initially busting him, which added up to the final total. Tsoukernik, for his part, maintained that the game occurred on shaky ground due to a couple of factors, which he outlined in his countersuit. He charged that the ARIA staff over-served him and insinuated that Kirk "conspired with ARIA and did not disclose where he got the cash to play for nosebleed stakes," according to the reporting of Dave Ferrara at Las Vegas Review-Journal. Tsoukernik called the game "unfair, dishonest and non-competitive" in his countersuit filing. Kirk had initially sued Tsoukernik for the $2 million, but all charges besides fraudulent inducement and unjust enrichment were thrown out by the same District Judge Linda Bell who dismissed the countersuit. The court ruled the gambling debt to be unenforceable. As for Tsoukernik's claims, Bell appeared equally unmoved. She asked why it mattered where Kirk got his money and said it isn't "something that any person gambling is required to tell any other person gambling." Charges against ARIA, the judge ruled, should be deferred to the Gaming Control Board. The end result: Tsoukernik must pay for Kirk's legal fees from the countersuit, but the overarching alleged debt saga continues on without a conclusion that satisfies both sides.